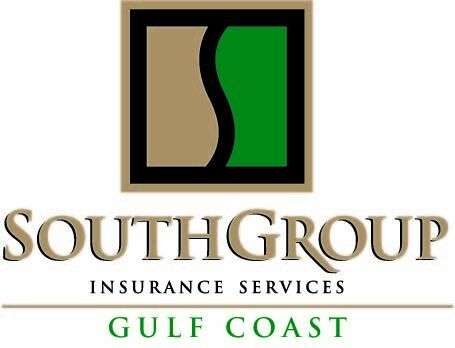 SouthGroup Gulf Coast - Your Trusted Choice: I'm Confused! What is Covered In A Home Insurance Policy? I'm Confused! What is Covered In A Home Insurance Policy?